In the world of infectious diseases there are many serious threats, but respiratory diseases viruses like novel influenzas, SARS, and MERS are particularly worrisome because they have the potential to spread rapidly through a immunologically naive population. 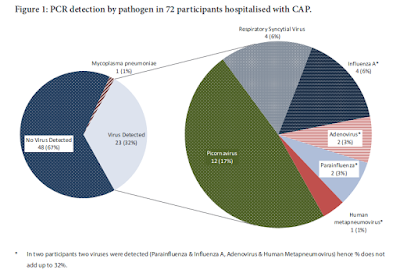 While MERS hasn’t yet achieved the same degree of transmissibility as influenza, the number and size of clusters in Saudi Arabia and South Korea in 2015 are worrying, and nothing says the virus can’t adapt further to humans over time. Today Helen Branswell of Statnews has the best read of the day in her article on why MERS is underestimated as a global health threat, with quotes from Virologist Dr. Malik Peiris, the WHO’s Dr. Peter Ben Embarek, Wellcome Trust’s Dr. Jeremy Farrar, and CIDRAP director Dr. Michael Osterholm. Seriously, no one does it better. Highly recommended.